Q. 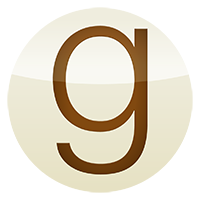 How do I get a library barcode? 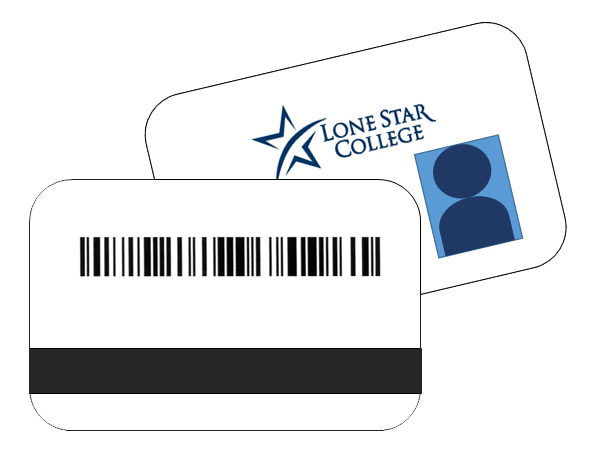 When you have a student ID card (example pictured to the right) created, you are assigned a 14-digit Lone Star library barcode, which is printed on the back of your ID. This barcode will be active so long as you're a current student. If you have a public library card with Harris or Montgomery counties, that barcode will let you into the public library databases but not Lone Star's. Unfortunately, these barcodes cannot be combined with your Lone Star barcode. If you are an online student and cannot come to campus, you can request a barcode number online. You will receive a copy of your barcode in the mail, and it will also be emailed to your Lone Star student email address.